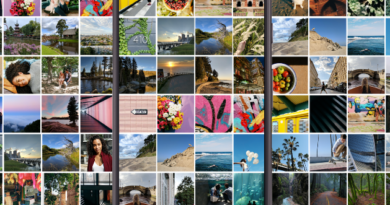 iOS 11 now has built-in screen recording feature. Here’s how to use it. Gone the days where you need to plug your iOS device to your Mac to record your iPhone screen. Gone also the days where you need to either jailbreak or buy third party equipment just to record iOS screen. 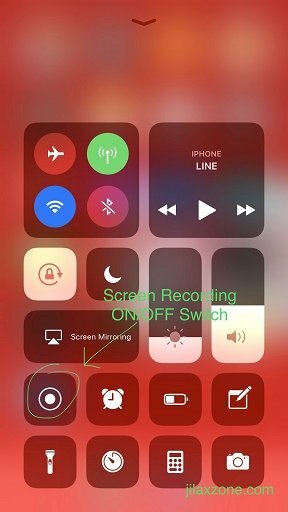 With iOS 11, Apple has finally made it possible and easy for iOS users to record their screen by making screen recording a built-in feature of iOS 11. 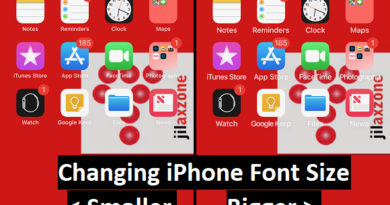 For complete 1-minute-reading of all iOS 11 features, do check here. By default – at least on iOS 11 public beta 1 currently I’m using while writing this article, not sure on upcoming public beta release or even the iOS 11 final version – the screen recording feature is disabled. It’s as easy as opening up Settings. 1. Open Settings > Control Center > Customize Controls. Drag it from bottom part to the Include section(upper part grouping). 3. That’s it. You’ve just enabled Screen Recording on iOS 11. Now close Settings screen and go back to home screen. If you haven’t enabled the screen recording feature, do check step by step above on how to enable it. Check the short video below how to start and stop screen recording on iOS 11. 1. From anywhere, either on iOS home screen or inside certain apps, do bring up Control Center. 2. Find button with white dot inside a white circle on the Control Center window. 3. Tap on it to start recording your screen. 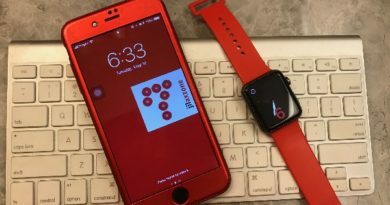 When started, the white dot button will turned to red-color dot button. And on the upper part of your iOS screen, you should see the blue bar showing. 4. Do whatever stuffs you want to record, such as making step by step tutorial like my video above, record your game progress, or anything else. 5. To stop, press the blue bar on top of iOS screen. You’ll see the notification showing the recording has been saved. These are bugs I personally encountered during my use of iOS 11 screen recording, however these bugs might not exist in the future release of iOS 11. 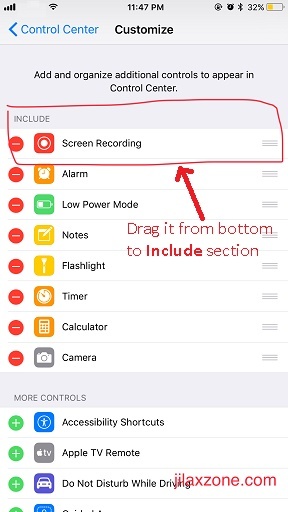 – Screen recording suddenly stopped working without giving any notification whether it crashed or getting deactivated, the blue bar on top of iOS screen showing the recording meter just gone. 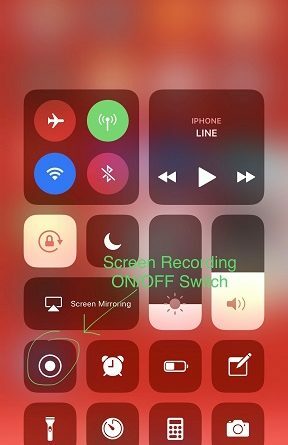 So what do you think about screen recording on iOS 11? Is it a feature you have been waiting for so long? For me, yes it is one of the features I’ve been waiting for so long. Now creating tutorial video won’t be so troublesome anymore. What I need is just my iOS device. Do leave your comments and thoughts below on comment section. Cheers! To get yourself iOS 11 preview edition, do check this link.